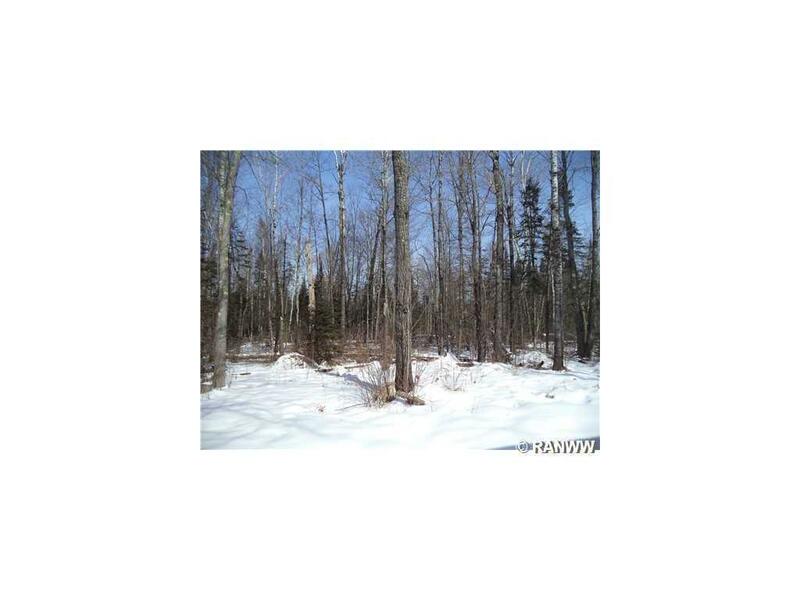 4 wooded parcels with a total of 154.36 acres. 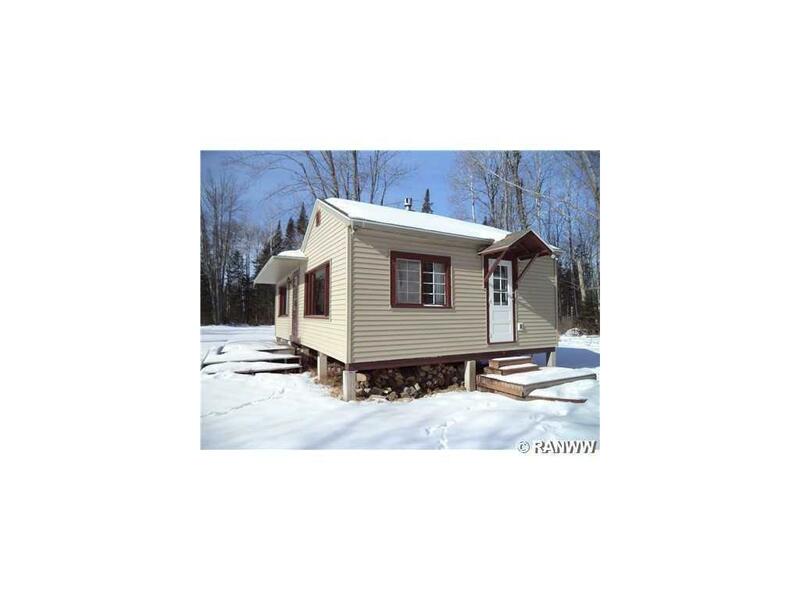 This would make an excellent hunting cabin it is wired for a generator and borders wild river ATV & snowmobile trails. Only a 30 minute drive to Duluth/Superior and has great fishing lakes close by. Seller to retain timber rights to West 60 acres. North on Hwy53, west on Wasko Rd that becomes Hwy E, continue north on Hwy E 6.2 miles to Ness Lane. Go East to the sign at gate.